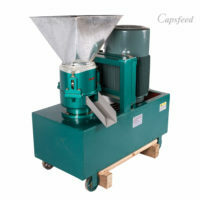 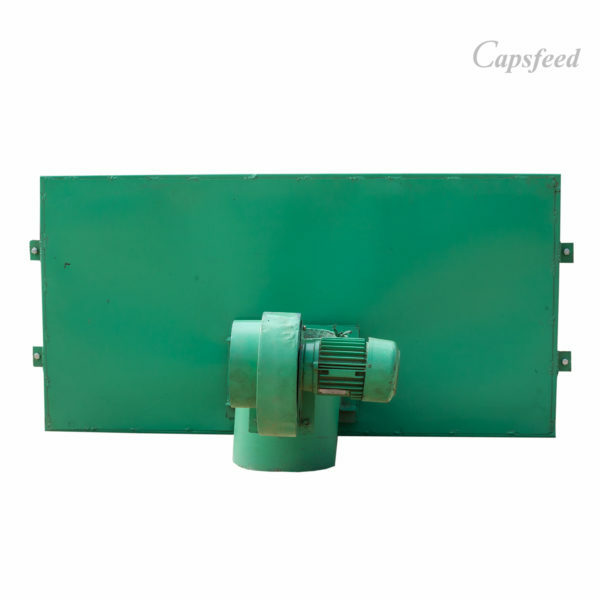 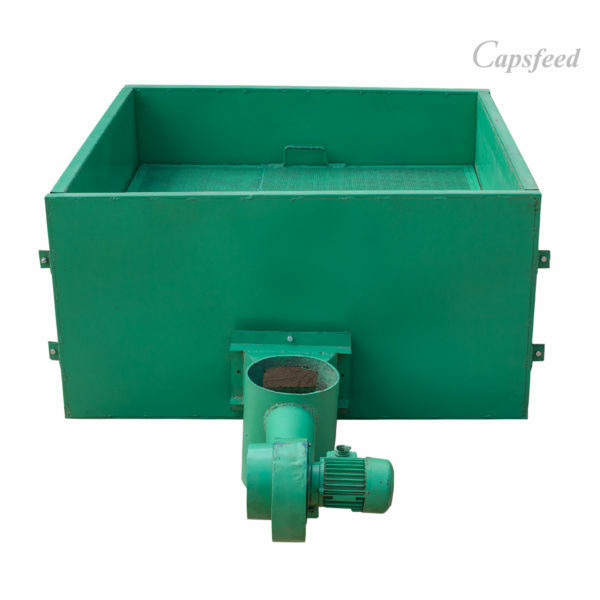 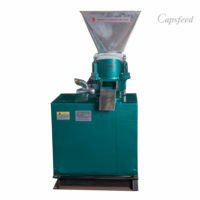 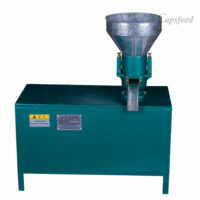 The dryer is suitable for drying sinking fish feed, as well as floating feed. 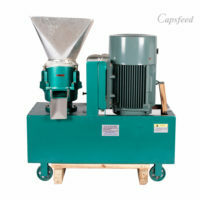 Also good for drying grains. 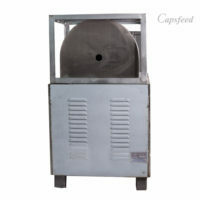 It is made of quality mild steed that can stand heat for reasonable time frame. 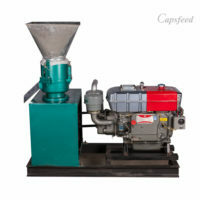 Its source of heat is charcoal. 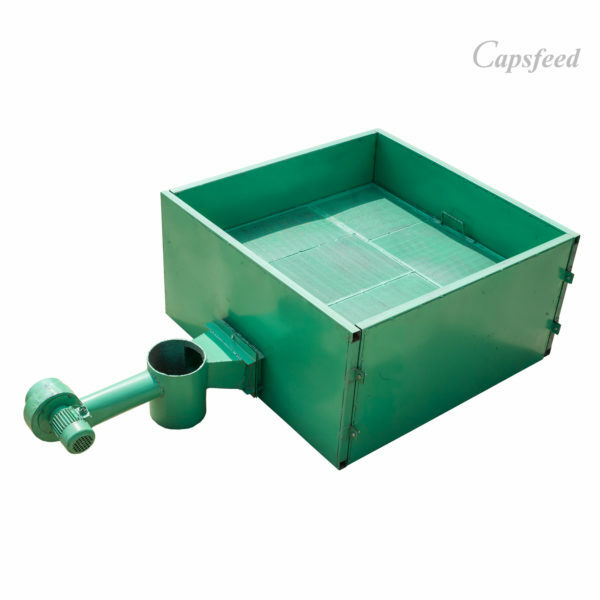 The dryer is suitable for drying sinking fish feed, as well as floating feed. 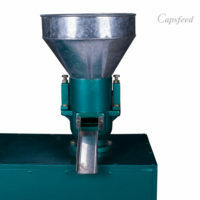 Also good for drying grains. 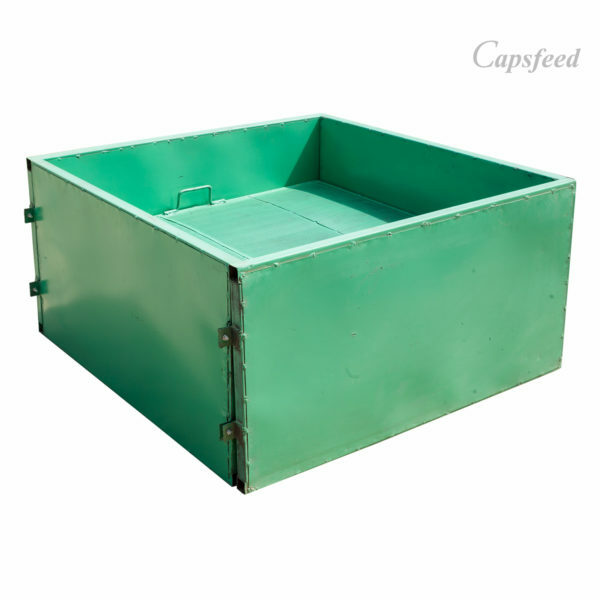 It is made of quality mild steed that can stand heat for reasonable time frame. The feed is not made dry by direct heat that can affect the feed nutrient. 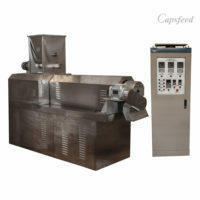 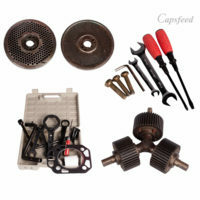 It has a detachable compartment where charcoal is being hit and a blower that blows the heat into the feed compartment. 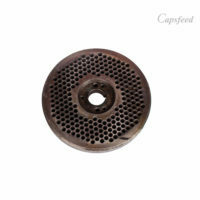 Its source of heat is charcoal.